Charlotte, NC (THE WIRE PRESS) – Truly Good Foods – a leading snack food provider – is relaunching their popular line of York’s Harvest® Garden Chips™ with new branding and fresh packaging. Garden Chips™ debuted a new logo and packaging that better evokes the healthier lifestyle of the brand. The health benefits of the product are highlighted on the front of packaging to appeal to consumers’ cravings for “better for you” snack options. For buy-ers, the new packaging offers some necessary specifics like a tamperproof seal and the ability for Garden Chips™ to hang on racks or lie flat or sideways on shelves. Garden Chips™ are all-natural snack chips made from real vegetables that are then vacuum-fried and lightly seasoned with sea salt. 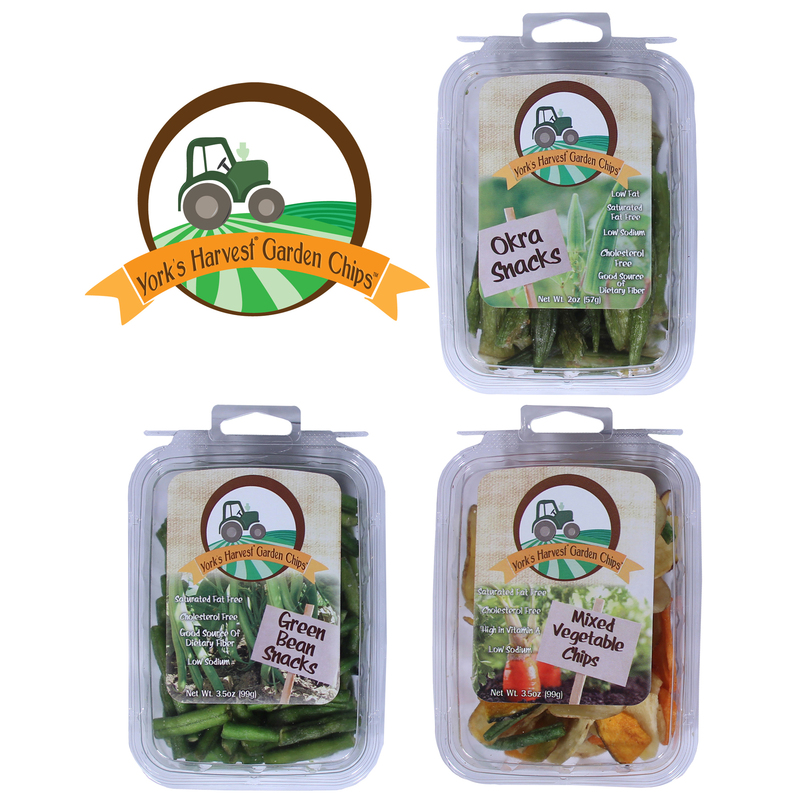 The Garden Chips™ line includes Okra, Green Beans, and Vegetable Chips – a combination of sweet potato, taro root, squash, carrots, and green beans. Garden Chips are saturated fat and cholesterol free, with low sodium. Garden Chips™ are available in resealable trays or bulk and can be found at your local grocer. Truly Good Foods specializes in premium snack mixes, freshly roasted nuts and seeds, dried fruit, and hundreds of bulk and packaged candies, spices, grains and specialty foods. Truly Good Foods has an extensive line of retail branded products, including Grabeez®, Buffalo Nuts® and Dip & Devour. The company was founded in 1977 with an original product line of 100 items which has grown to include more than 3000 to-day. Second generation, women-owned, Tropical is headquartered in Charlotte, NC, with additional operating centers in Orlando, Atlanta, Memphis, Washington DC, Dallas, and Reno.